Taking them and remaining upright throughout. Impossible, you say. but only because you have become so good at falling. 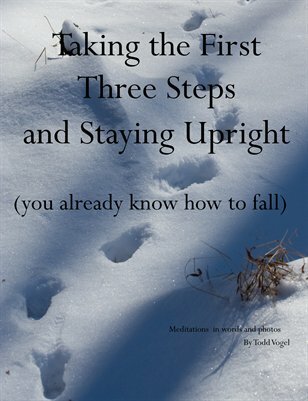 This volume incorporates the three Very Simple Guides which cover the first three steps. Using nature photographs and as few words as possible this is an attempt to keep things simple despite our best efforts to confuse ourselves.